Hungry Jack’s is one of the most well-known fast-food restaurants in Australia, with over 350 restaurants across the country, many of which have not seen an update to their interior fitout for decades. 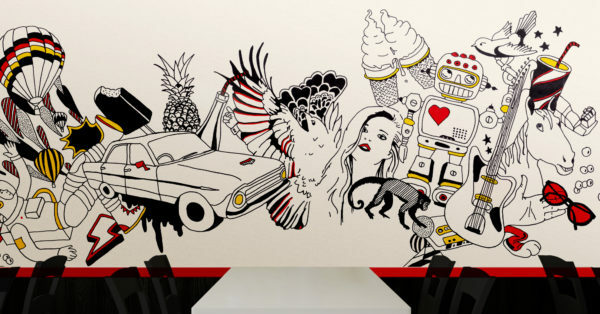 Create a suite of new Hungry Jack’s interior wall graphics to update tired interiors and fit new restaurants. 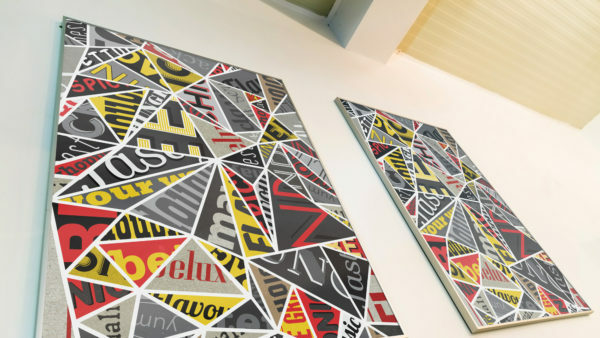 As a key experiential customer touch point, the interior graphics should reinforce and build on the brand experience with new and existing customers—vibrant, modern and stimulating. An interior graphics library that provides a visual repertoire allowing skews for different demographics and providing ‘background’ and ‘feature’ graphics for different spaces. The suite includes panoramic murals, crop-able images and a perfectly repeating wallpaper pattern (horizontal and vertical). 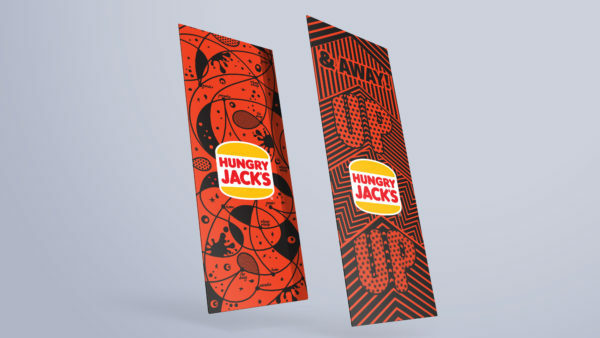 We also provided Hungry Jack’s with a system guideline to support implementation of the graphics across different stores. 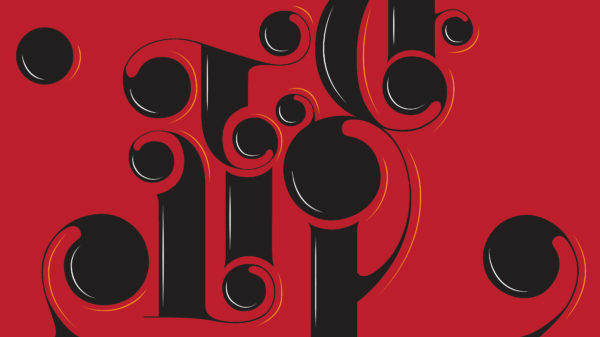 We found our collaboration with Equilibrium to be a thought provoking process that enabled us to explore our brand ideas visually and produce some great results that our customers will talk about, enjoy and appreciate. The ideas workshop was the key that allowed us to visualise our thoughts and ideas and synthesise them. 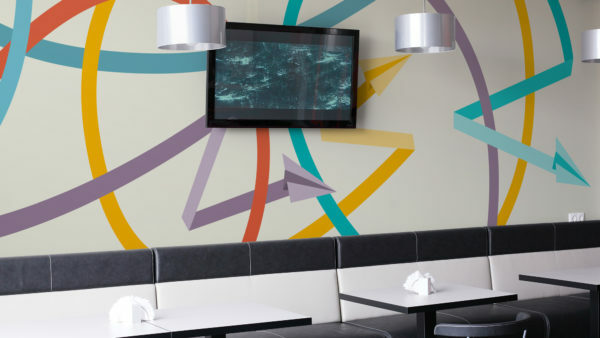 The most successful aspects of our project with Equilibrium was their ability to unfold and unravel the ideas we had for our brand and decor and interpret a somewhat loose brief into a palette of ideas to start a new discourse with our customers.